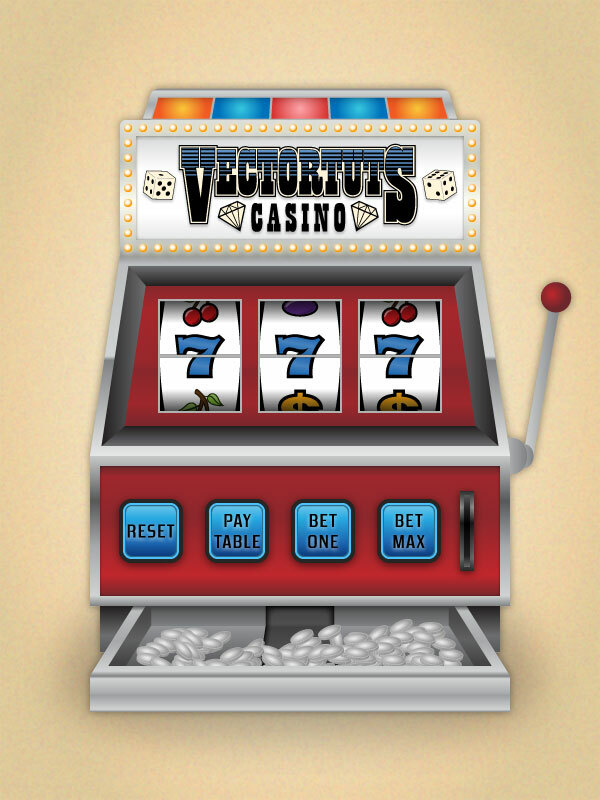 A new vector tutorial of mine has been published on VectorTuts+. 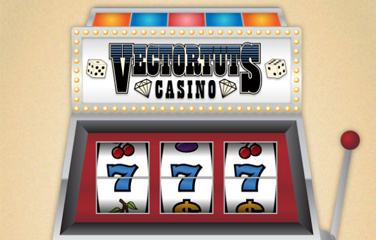 This tutorial will guide you through the process of creating a casino slot machine. Click here to see the tut.